The MTH Hanger is designed to be used in the Mini Tubing Head. 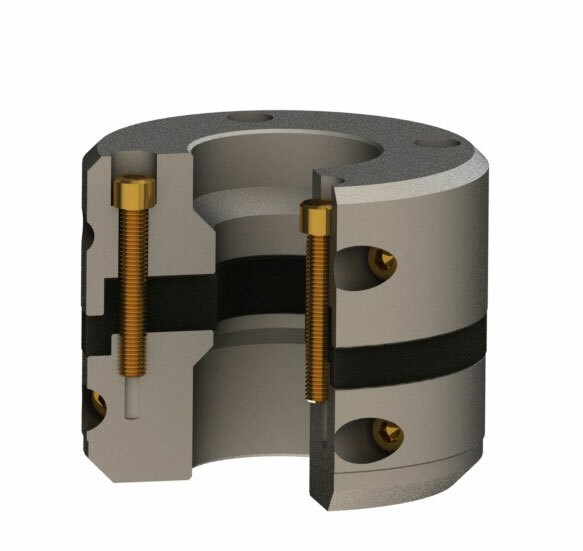 This hanger seals in the pocket of the tubing head adapter with S-Seals and also includes an type H Back Pressure Valve Prep. The hanger is offered in 4″ and 5″ NOM. Specific details available upon request. FV-TC-1AEN Tubing Hanger is designed to fit in a TCM profile. 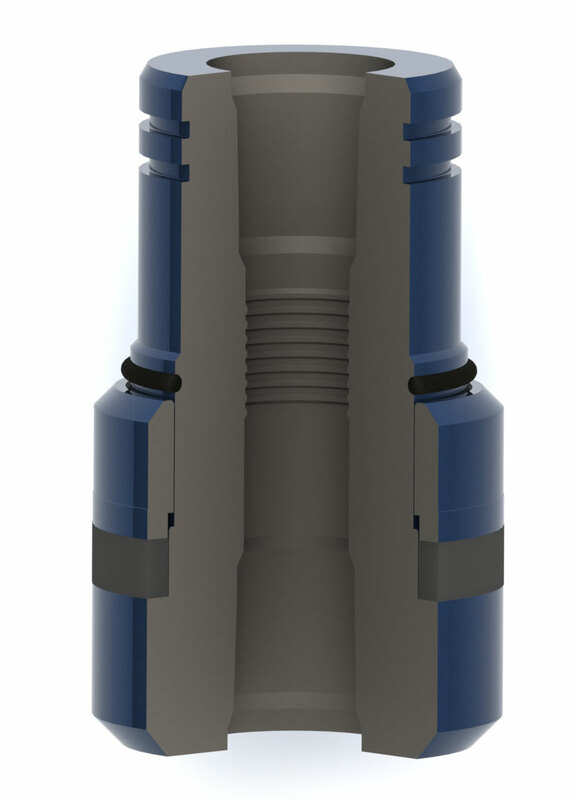 The production tubing threads directly into the tubing hanger and the neck of the hanger is isolated in the bottom pocket of a FV-A5P tubing head adapter. The hangers come standard with type H-Back pressure Valve prep. The hanger is secured and packing energized by the LDS Lock Down Pins. 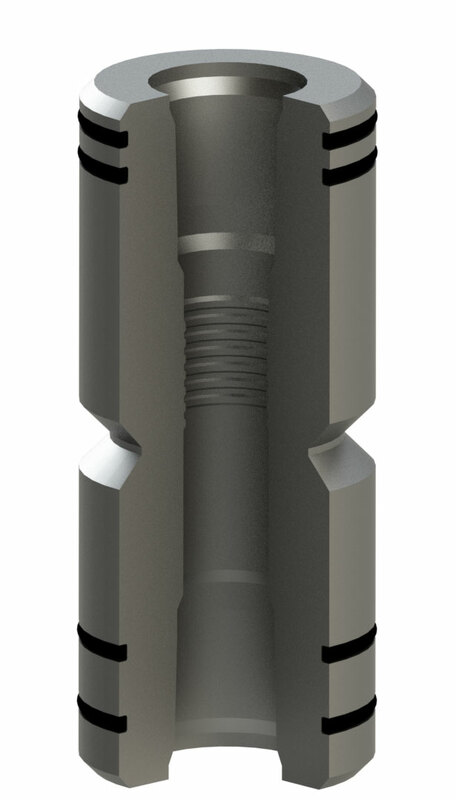 The FV-TC-1W is designed to fit into a 7″ NOM TCM profile bowl, with seals being energized by lock pin engagement. *The TC-1W is used as a pack off element, not a hanger.